Having an Iron Gate design customized for an individual can be a great way to express yourself. A customized iron gate design can be difficult for some contractors but many times are a great investment for a homeowner. Working with an experienced contractor to come up with your perfect design can be an enjoyable task if you’re dealing with an experienced automated gate professional. 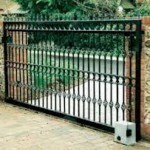 A professional gate designer can help an individual figure out the best way to customize their Iron Gate design. Homeowners can collaborate with an electric security gate designer to determine exactly what they want. 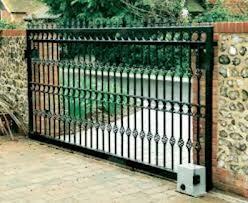 It is also very easy to look online and find thousands of examples of gate designs to choose from. The professional electric gate contractor then creates what the homeowner asked for and has it delivered and installed at their house when it’s completed. There are so many different ideas and directions a homeowner can choose to go with for a customized Iron Gate design. Some have their family crest or a lifelong motto of theirs designed into their Iron Gate. Others are simply looking to add a unique touch of class and elegance to their property. Customizing an Iron Gate design is the perfect way for a family to mark their legacy and leave something behind that future generations of the family can be proud to own. The possibilities are endless when it comes to creating a design that will stand the test of time and will have meaning to family members. A customized Iron Gate design is a wonderful way to personalize home. If you are in Fort Worth TX or the surrounding North Texas area and considering a customized iron gate design for your home or business, give the professionals at Titan Doors and Gates a call. 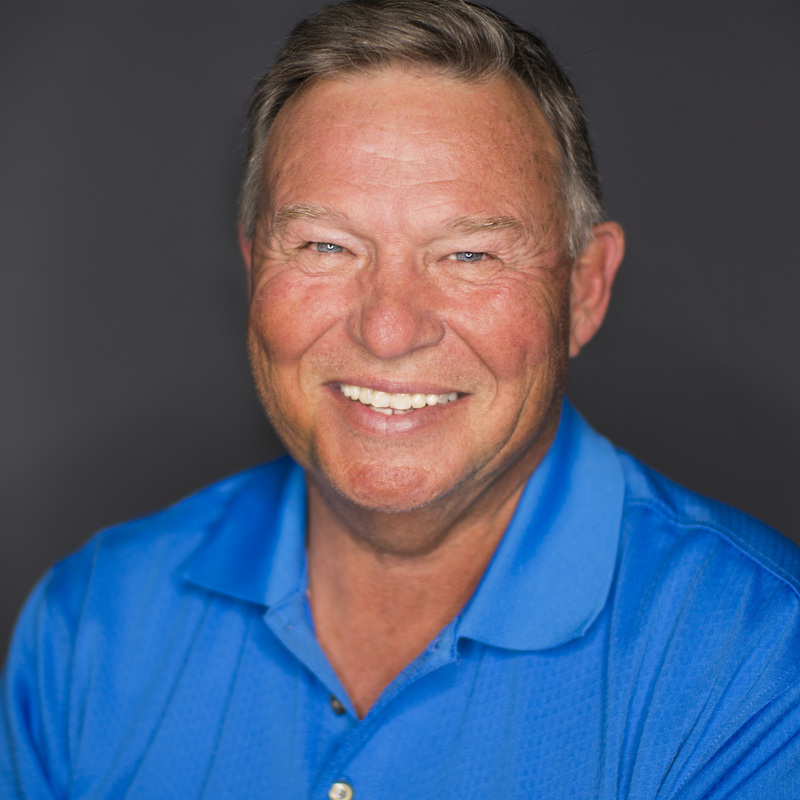 Our security gate team is ready to help you with new customized iron gate, automated gate installations or diagnosing and repairing one that you may be having trouble with today. Call Titan Doors and Gates today at 817-984-5593 for any of your doors and gates needs!